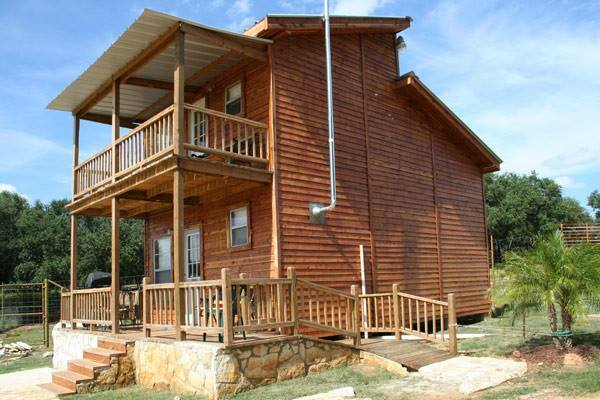 Tired and bored of the standard hotels and motels you stay at on vacations? 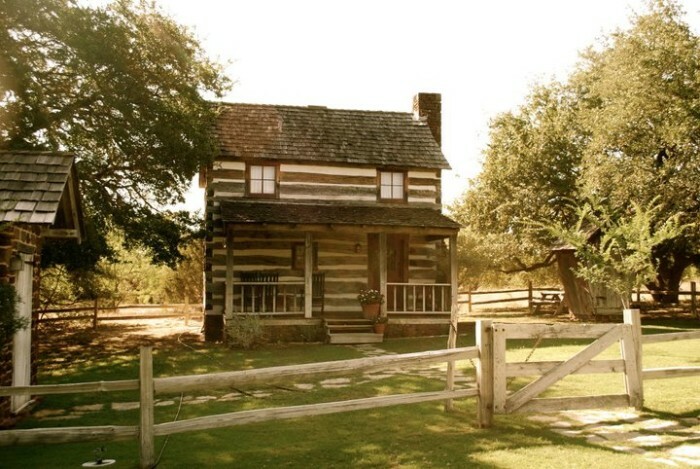 Why not make your trip more fun and exciting with a stay at a rustic treehouse, a historic mansion, or perhaps even a teepee?! 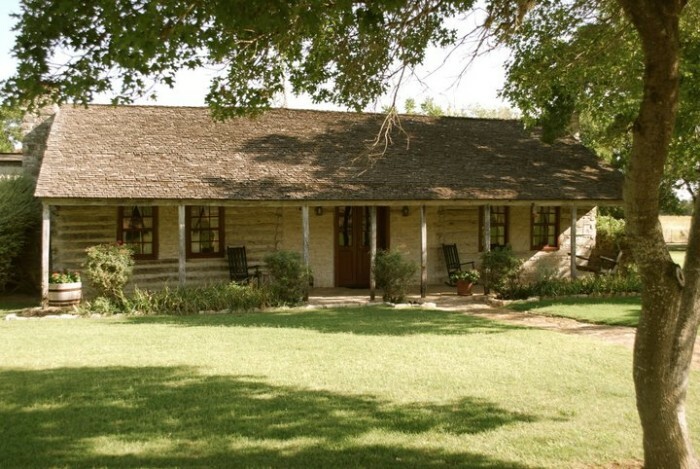 These 10 unusual places to stay in Texas will make your vacation one you will never forget. 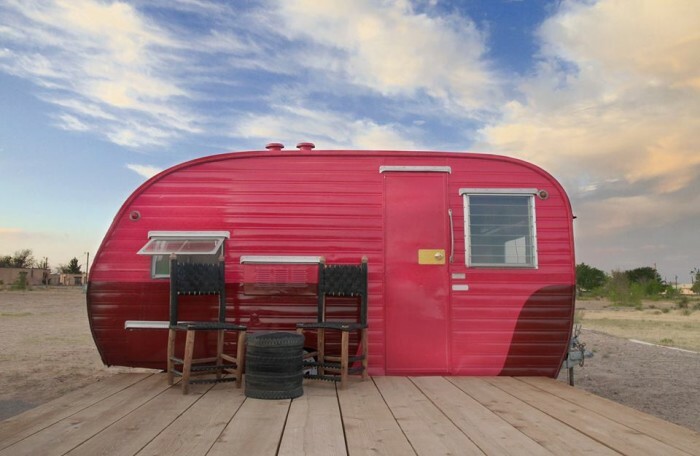 Built in 1942 as a unique place to stay for families taking long roadtrips, this quirky motel is one of only 4 like it in the United States. The ten teepees are all furnished with modern amenities, spacious, and adorned with Native American artwork. 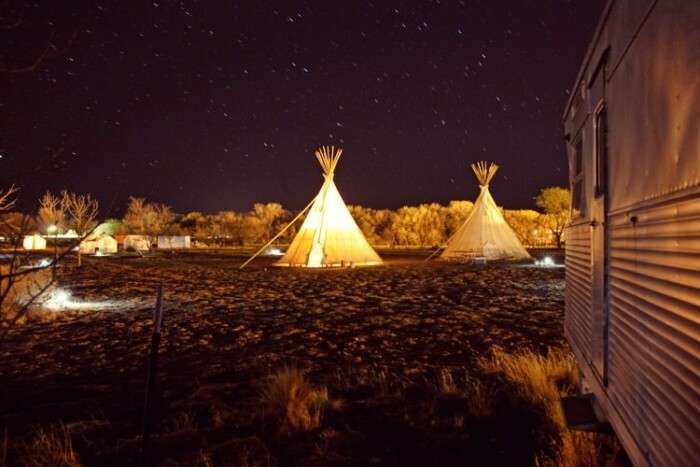 If you have dreamed of staying in a teepee, now's your chance! 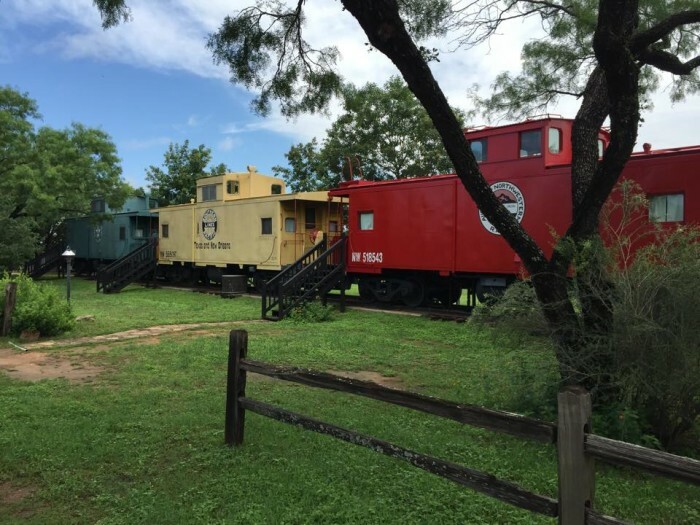 A Texas Historic Landmark, you can choose to stay in the actual hotel, a cabin overlooking Lake LBJ, or a..wait for it...train car! 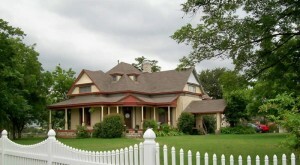 There's three to choose from, although they look vintage on the outside, all have been remodeled. Come on, who wouldn't want to spend the night on a caboose?! 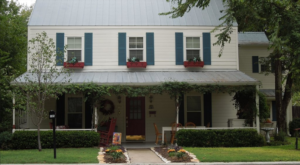 Named by Thrillist as the best place to stay in Texas, this unique B&B features 7 private historic cottages, some dating back to the 17th century! 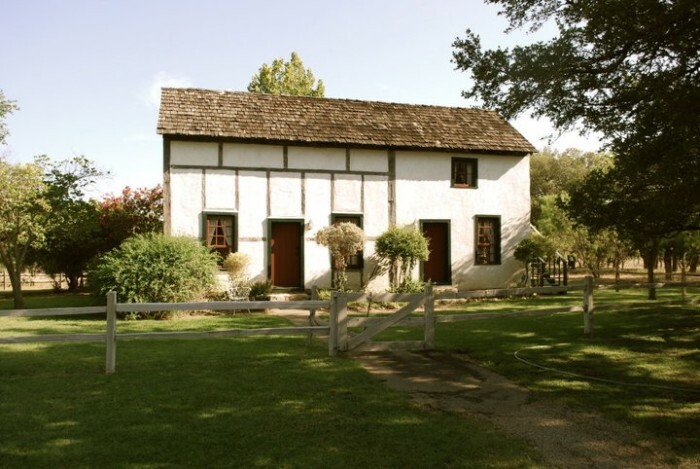 Whether you want to stay in a log cabin, a barn, or a German cottage, you will LOVE this place for its old world charm and peaceful scenery. 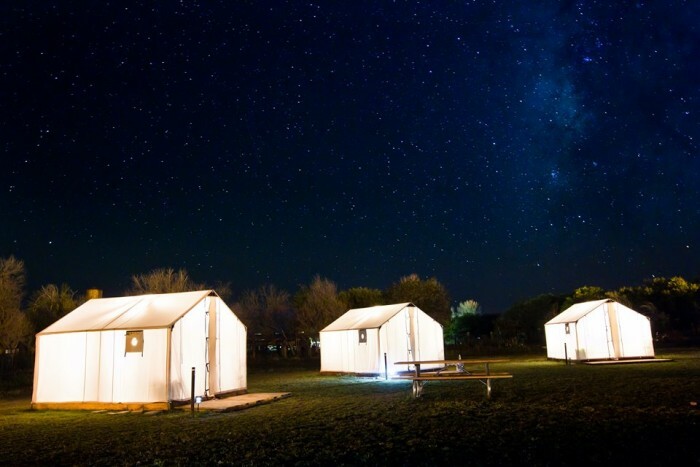 Inspired by the history of hippies and nomads passing through the area, this alien town way out west features a little community of teepees, yurts, trailers, and tents for an unforgettable experience sleeping under a starry night sky. 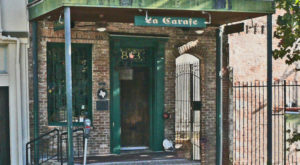 You're sure to meet an interesting bunch of people at this place! 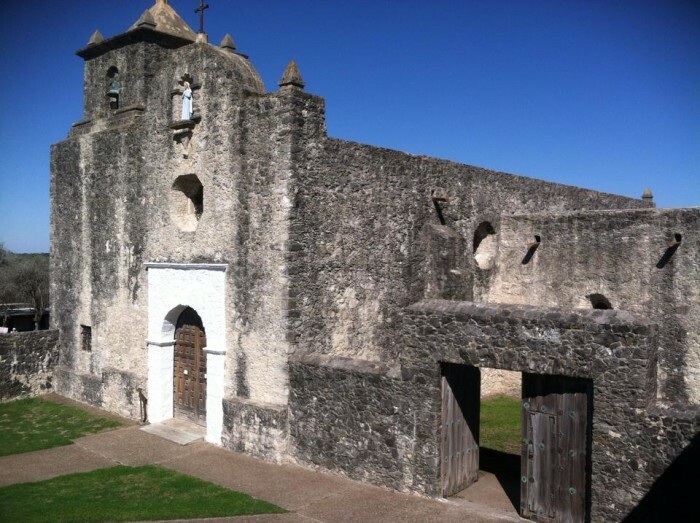 I mentioned this historic site in my article about haunted places in Texas, but I had no idea you could actually spend the night! 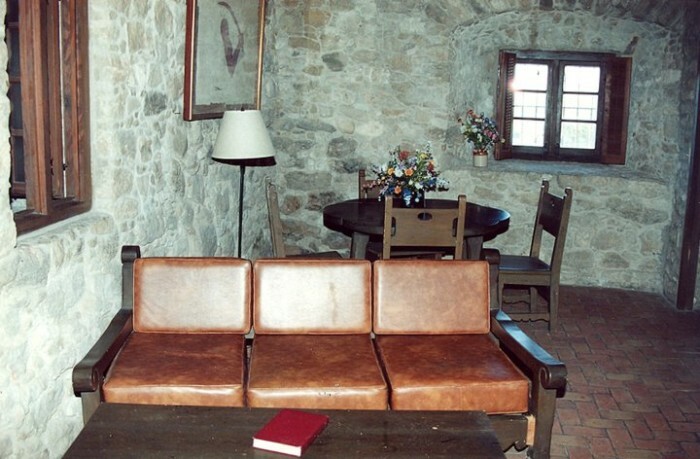 They have one room available for guests, and it's actually located in a portion of what used to be the officer's quarters. 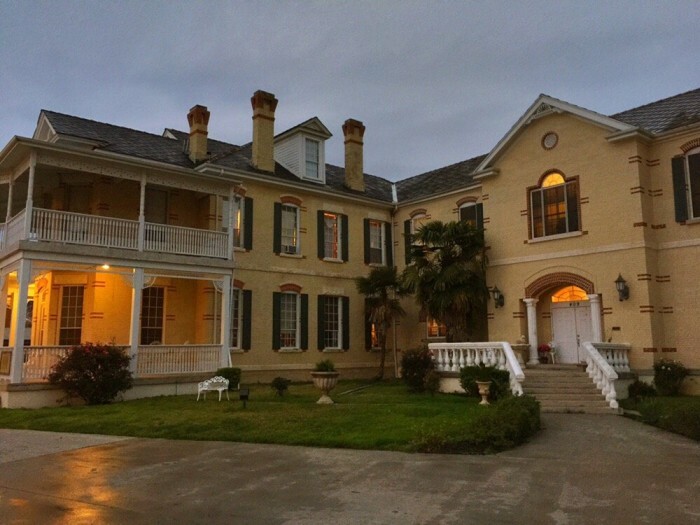 If you are the type to jump at an opportunity to stay in a haunted mission, this is definitely right up your alley. 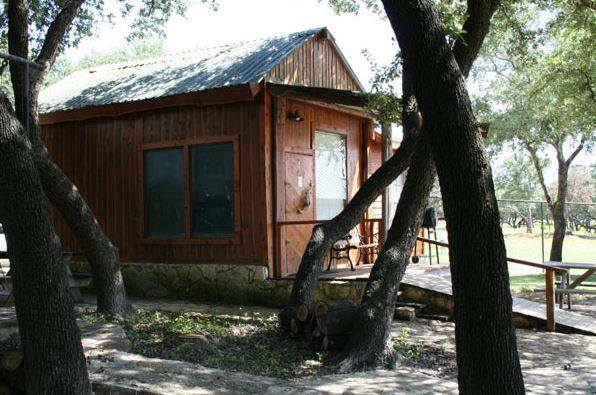 Wake up with wild animals when you stay at one of these cabins at this awesome resort zoo in Texas! 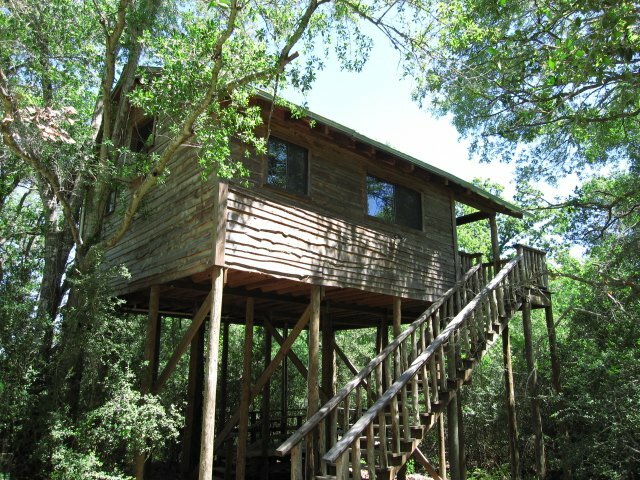 With over 500 animals on the preserve, this is a place that the entire family can enjoy together. 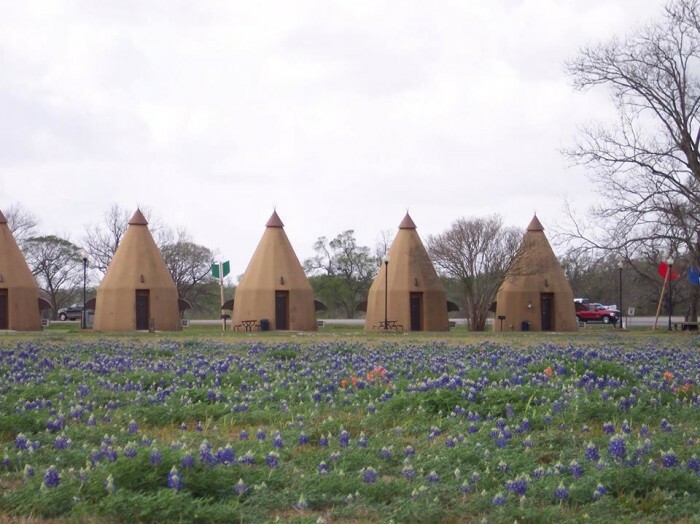 Choose from four cute and cozy cottages to stay in, or a teepee located in the tranquil hills of central Texas. 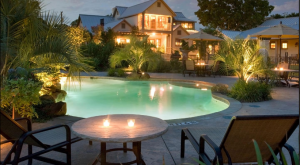 This is a truly serene and romantic getaway for couples, and they even host weddings here as well! 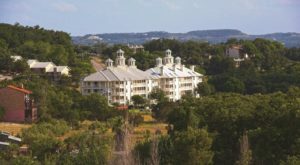 This historic hotel is located right in the heart of the beautiful Davis Mountains State Park, and offers 39 spacious rooms to stay in. 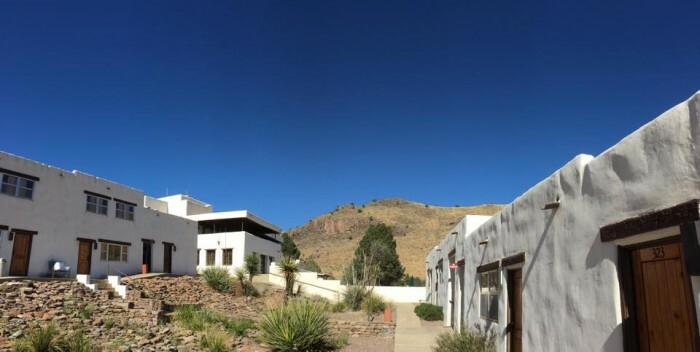 If you're on vacation at the Davis Mountains, you will want to consider this Native American style pueblo village for lodging. 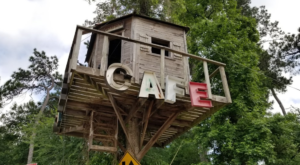 Accommodations here include several cabins and even a 100 year old farmhouse, but I wanted to showcase the treehouse because those are just hard to come by in the Lone Star State. 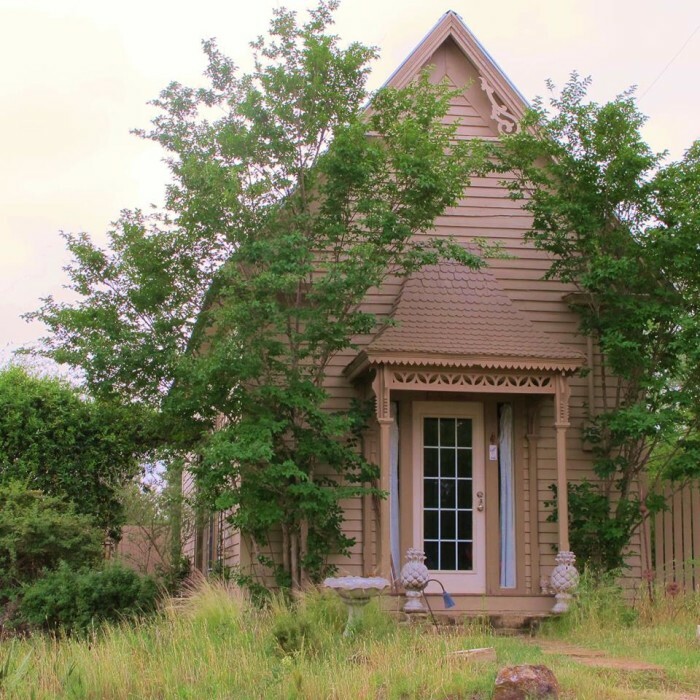 It's nestled among trees and rolling hills, so you will have beautiful scenery to look at while relaxing in this 400 square foot cottage. 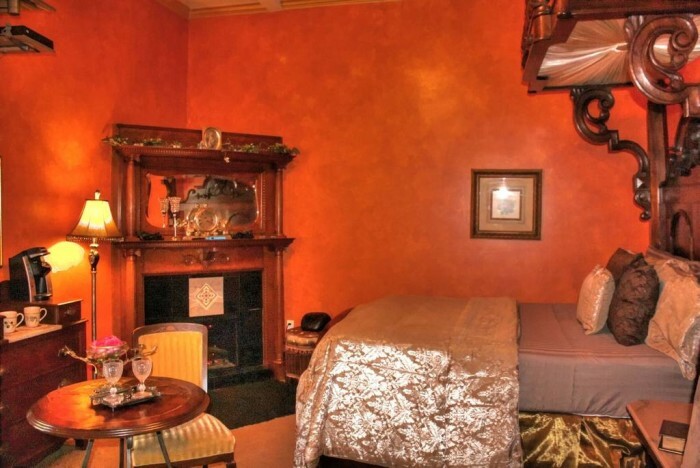 Looking for a romantic and elegant weekend getaway? 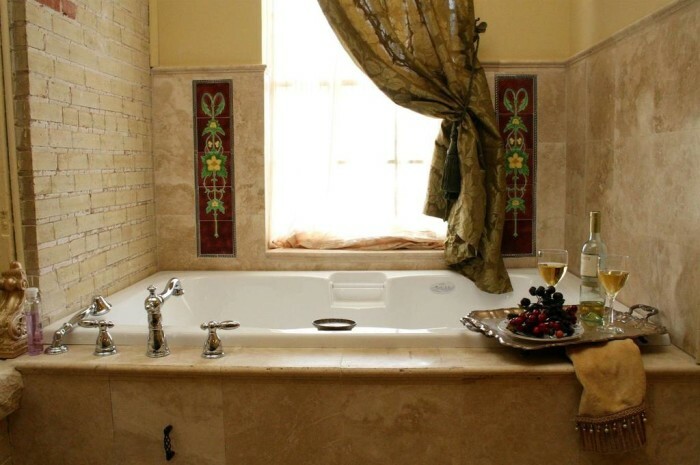 Originally built in 1894, this bed and breakfast just 30 minutes from San Antonio was restored in 2008 and has six different magnificent suites to choose from. 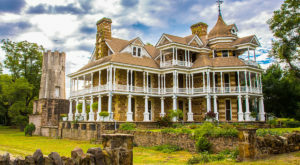 Have you had any unique lodging experiences in our state? 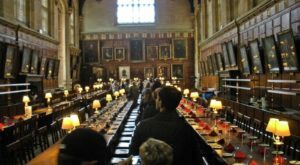 Which places would you add to the list?